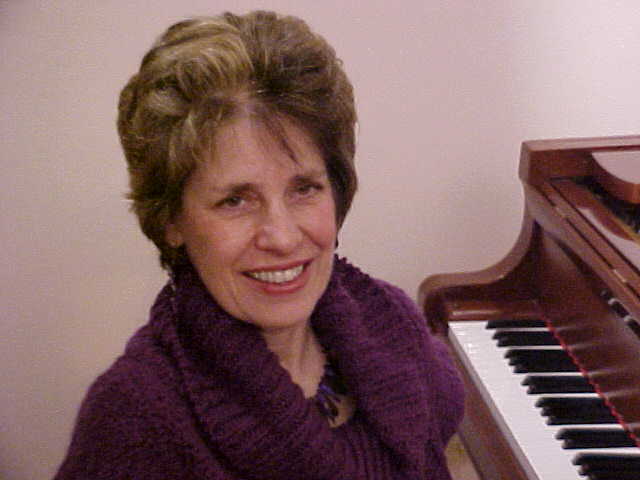 Deborah Bulgrin offers a systematic approach to vocal instruction that allows for freedom and ease for the singer in any musical style. Through the study of the fundamentals of breath support/breath management, posture, placement and diction, students gain confidence in their unique voice. With this secure vocal technique greater communication, musicianship and interpretation can be expressed. ​Deborah has worked successfully with students of all levels of experience - from beginners to professionals. Convenient Loop and North-side studios. Students can take advantage of attending and participating in NATS competitions and workshops. Deborah's students have performed with Chicago Shakespeare, Chicago Opera Theatre, Porchlight Theatre, Drury Lane, Light Opera Works, Chicago Folks Operetta, Lyric Opera, The Bach Festival, BoHo Theatre, Joffery Ballet, Joel Hall, and many others. "My vocal studies with Deborah Bulgrin have revolutionized my approach to working with choirs. Deborah was able to teach me about breathing, posture, placement, resonance and proper vowel shapes. My choirs sing with more resonance and tuning issues seem to evaporate. I owe Deborah my profound gratitude."